Yesterday was my first webcast. It was odd at first. It certainly didn’t seem real; more like watching an old DVD I had never discovered. Instead of dancing, I texted my friends and posted on Twitter for much of the first show—the entire experience felt different than a Phish show. But then I got into it. The soundboard feed and crystal clear video began to draw me in, and my first night of couch tour turned into fun time. It was certainly a novelty—bong hits on the couch while cranking the show in the early evening in California? Not a wook to be seen? No spilled beers? Not so bad, really. Was it a substitute for being there? Not at all. 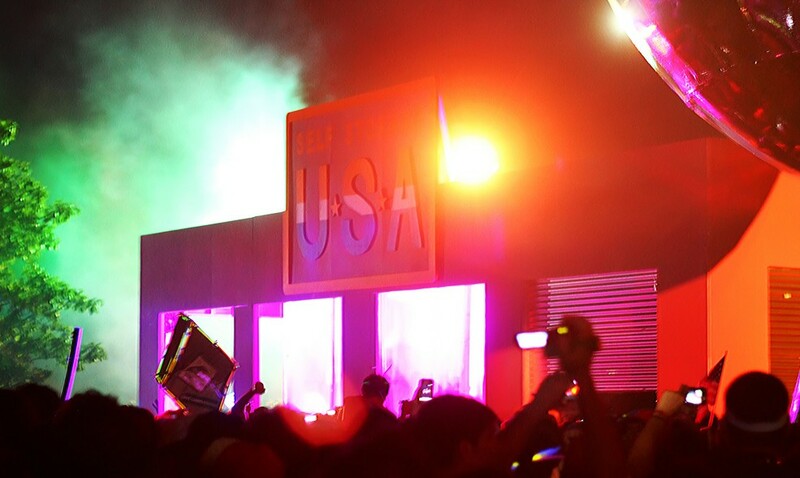 But watching live was certainly a great option to be as close to Manchester, Tennessee as I desired. I don’t feel that one can give a review of a show without being there to experience—it’s just not a genuine take. But in the interest of consistency throughout the summer, I figured I’d share some thoughts on the three segments of the show that stood out the most. 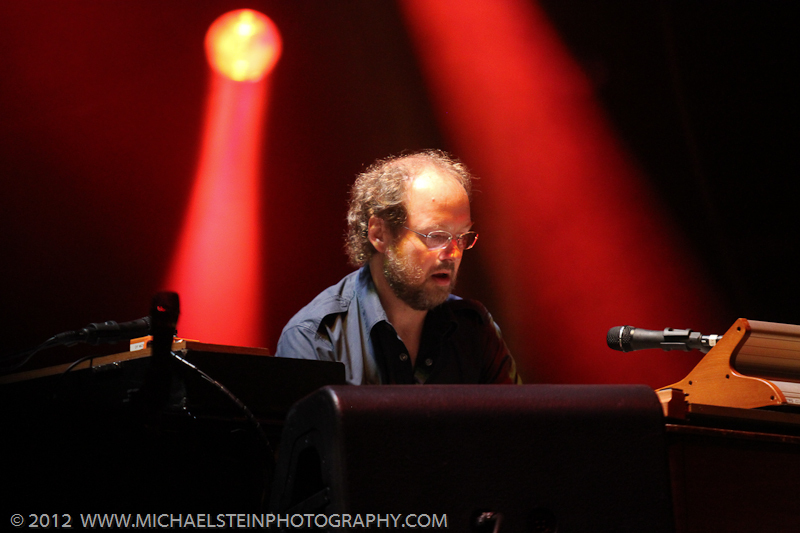 For the second time in three shows, Phish used “Carini” as a second set launch pad into sinister waters. 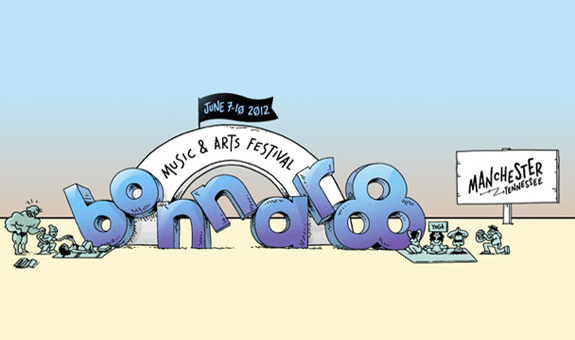 While Worcester’s version traveled into ambient dementia, Bonnaroo’s maintained a hard-edged psych rock vibe, as Mike anchored the jam with gargantuan bass grooves. 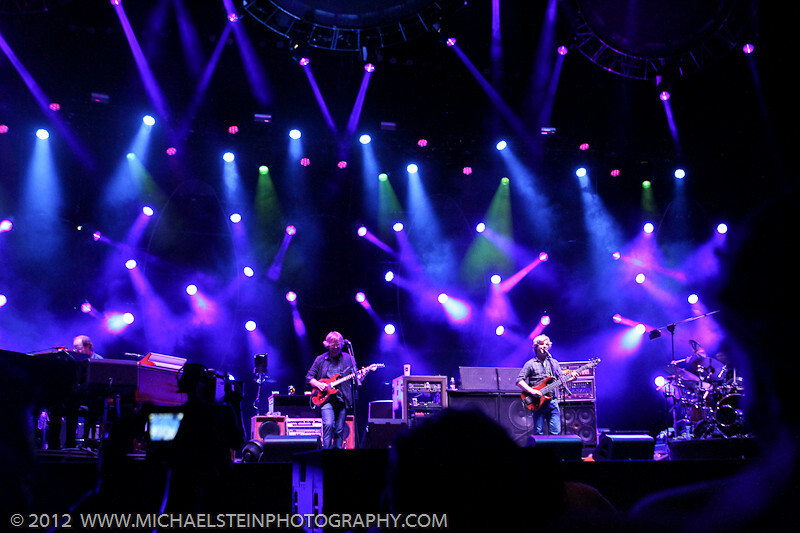 Rather than soloing, Trey favored seething, uncompressed, Hendrix-like guitar growls while Mike and Page led the thick, psychedelic brew. 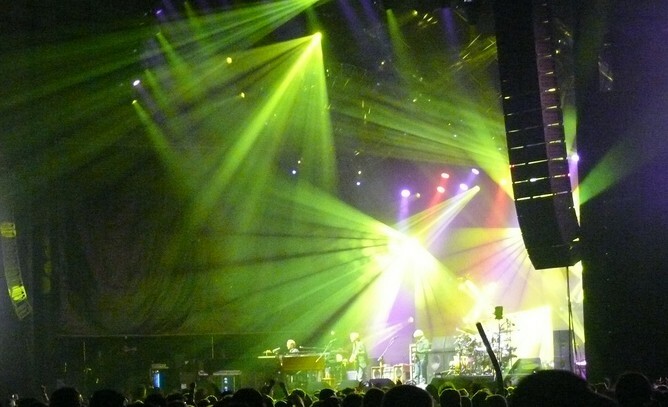 As the band added layers of spacier effects over the groove, Trey took a high-register staccato solo over the increasingly abstract music. The final segment saw him carving out notes with long sustain as Mike soon decided to drop the “Shafy” bassline behind the jam. 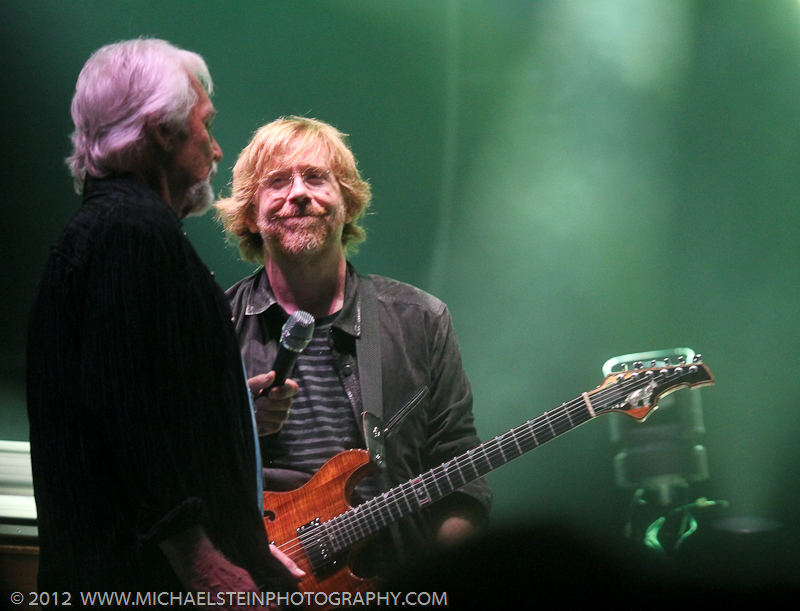 For the second time this tour, Mike was the apparent decision maker of musical direction, and this time, Trey quickly fell in line, coalescing in a smooth segue. 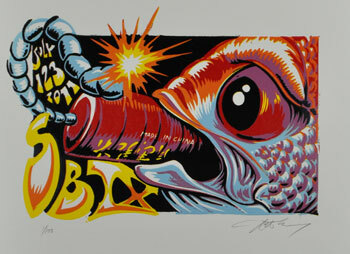 This two-song sequence was the no-doubt highlight of the second set, while featuring the first “Shafty” since Miami ’03. Towards the end of the second set, Phish dropped this unlikely song pairing. 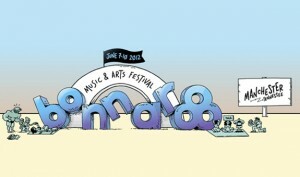 But before we get to the segue, let’s talk about the “Hood!” While Worcester’s version was nice, Bonnaroo’s was in another league. 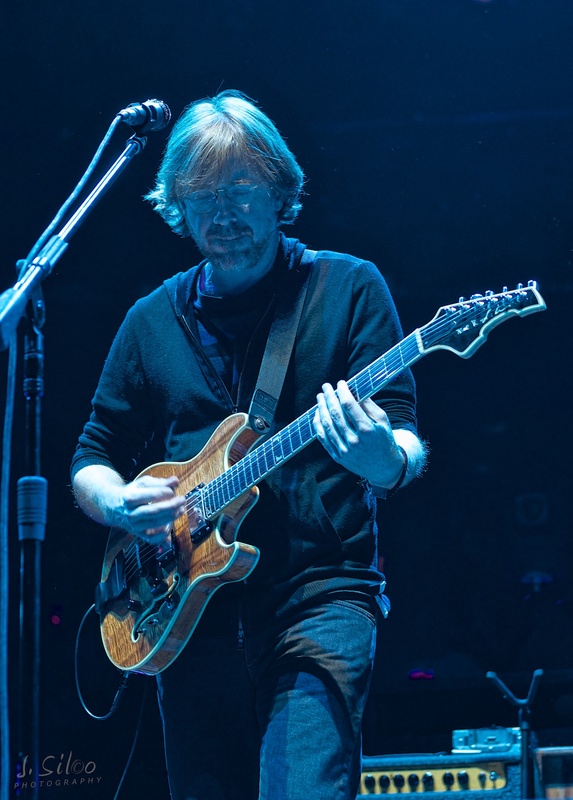 Playing with incredible passion, Trey lit up this rendition with original melodies that were distinctly different from his usual arsenal, and his finger dexterity and fluidity was on full display again. Mike responded throughout the jam with unique lines of his own, and “Hood” fully elevated with their ongoing, creative exchange. 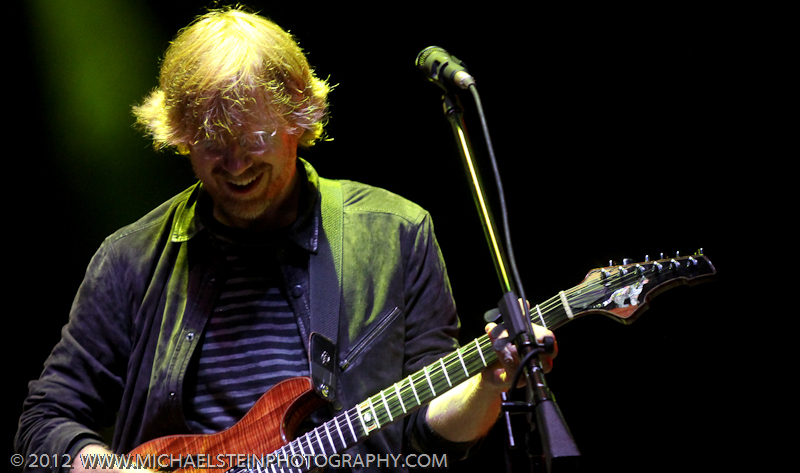 Once the band reached the top of the cathartic jam, instead of moving into “Hood’s” final section, Trey used the expected change to move into “Light” via a series of choppy rhythm chords. 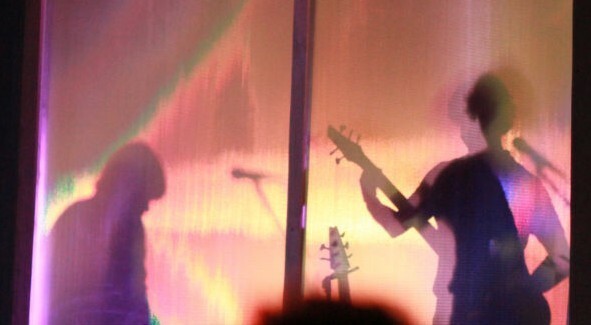 This unexpected shift mimicked a similar transition from the band’s set at Austin City Limits set in 2010, but this time, they got into some experimental ambient textures in “Light.” While not fully developing a jam out after the composed section, the band did build a dark and abstract sound sculpture than extended well beyond the normal song structure. Golden Gate Park—a locale like none other, and in many ways, the birthplace of the psychedelic revolution. 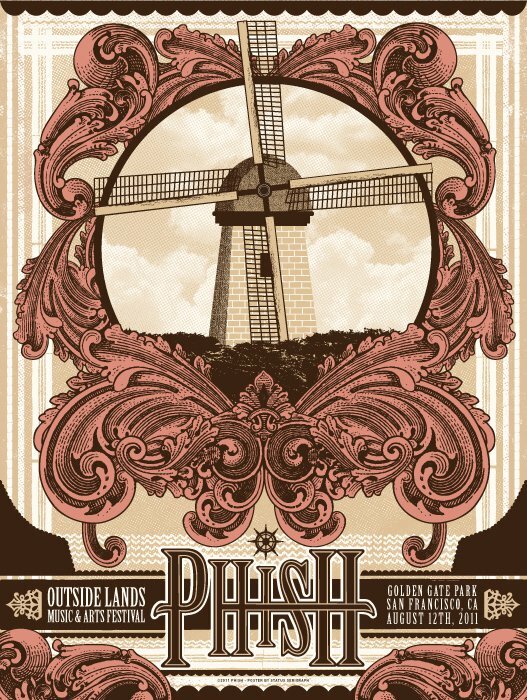 But when Phish took the stage on Saturday night in San Francisco, there was little music of the mind to be heard as they showcased a long list of anthems for the Outside Lands audience. Powering through a veritable double-disc of greatest hits amidst a chilly fog from the bay, the band put on a glossy performance in the Golden City’s hipster haven, leaving a three-night blowout in UIC looming large. As the band favored “album-versions” of most songs, the improvisational highlights of the show were few and far between. Anchored by a thick “Tweezer” that swam amidst whole-band groove and saw the band peer into the storage shed momentarily, the first set also featured a set-closing “Mike’s Groove.” Call me a dreamer, but it feels like big things are to come from tour’s final “Tweezer” at UIC. 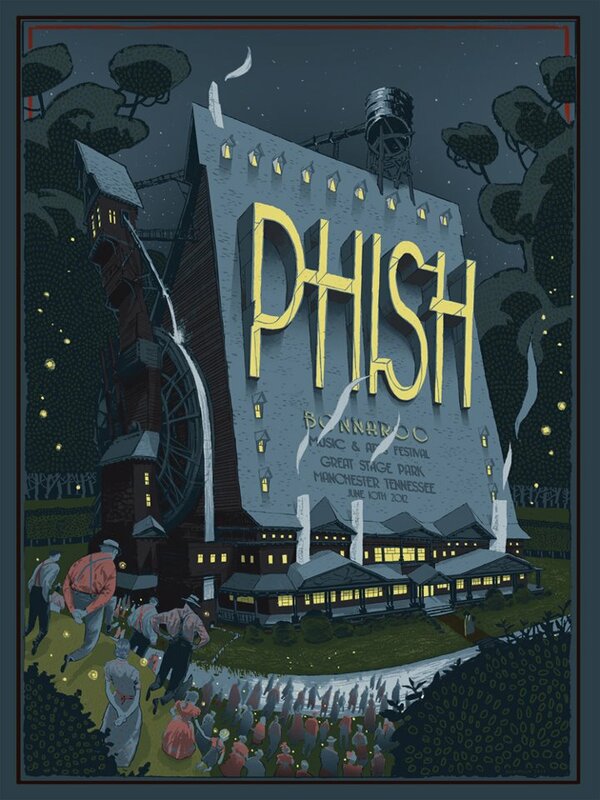 The other segment of high-quality Phish-by-the-Bay came in the opening triumvirate of the second set in “Rock and Roll -> Steam > Piper.” A succinct jam in “Rock and Roll” set up a smooth segue into the long-awaited return of “Steam.” Bringing back their sole debut of summer for the first time since, Phish wove through the infectious groove led by a massive guitar solo by Trey. 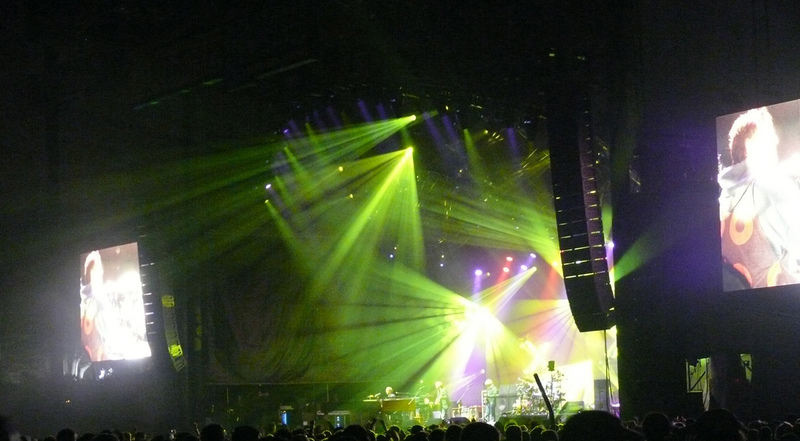 Before the jam had much of a chance to get anywhere, however, the band moved onto “Piper.” During “Piper” the festival audience got their only taste of open Phish jamming— something they weren’t afraid to let of the bag, in spurts, back at Bonnaroo. When Phish moved abruptly from “Piper” into “Roses are Free,” they took the musical momentum of the set with them, taking the show home with ordinary song after ordinary song. Far more than a Phish show, this night felt like just an ordinary concert, but I’m not sure what crowd they were looking to please with this type of performance. I often think the band would be better served by showing up at these festivals and do what they do best—melt minds and faces. I can’t imagine there are too many converted Phish fans after last night’s show, and with a big pay day and nobody to impress, this festival slot seemed a bit phoned in. Sure, there were moments, and in the end, who expected much more? 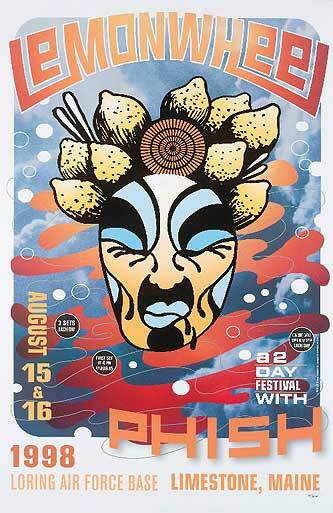 But more fundamentally, it is Phish’s approach to multi-band festival appearances that I am calling into question. The last couple mainstream festivals—Austin City Limits and Outside Lands—provided little musical substance for the masses to digest and take home with them. 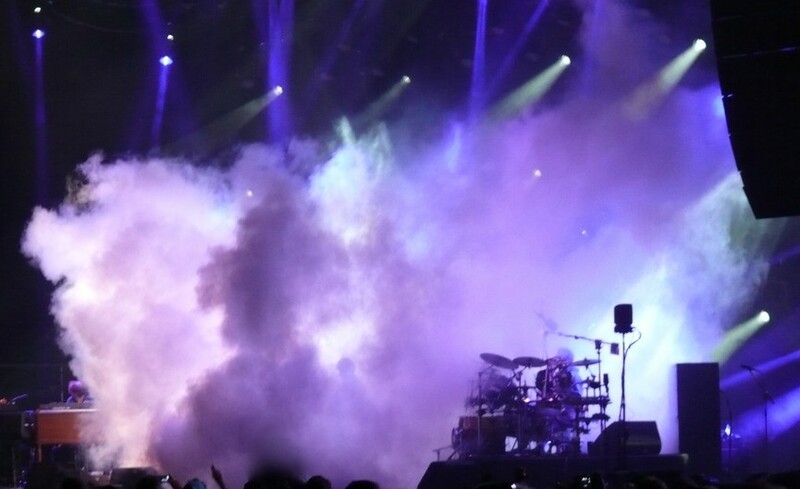 Back in ’09, however, the band dropped an experimental “Rock and Roll -> Light > 46 Days” on the Bonnaroo crowd, not to mention the most creative performance ever of “Kill Devil Falls.” When they filled in around these jams with anthems, their Bonnaroo performances felt very balanced. But last night, the balance was just not there. Song-heavy to the core, the Outside Lands show misrepresented the band to a slew of unfamiliar people ready to judge them and write them off. 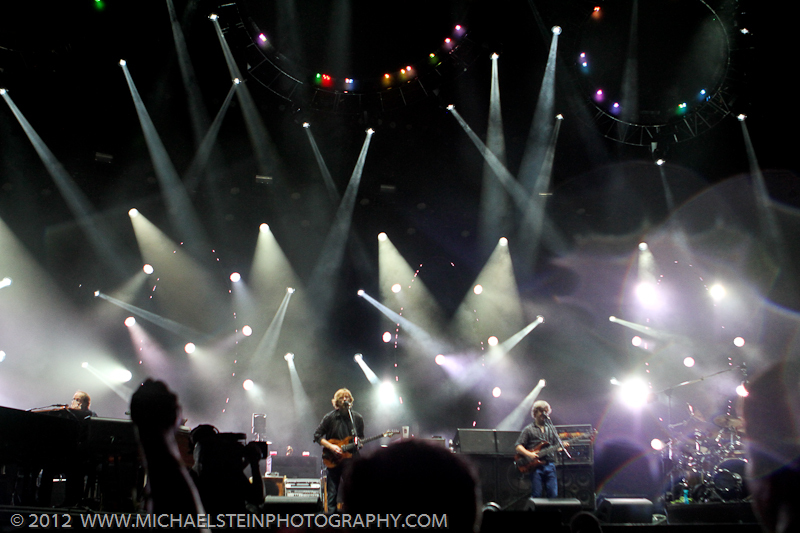 Well, one thing that indie journalists can’t accuse Phish of after last night is over-indulgent or unsuccessful jamming. The band just sidestepped that all together. 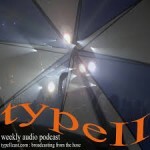 Perhaps for some, but not for me, the festival show had points of engagement, but not nearly enough to constitute an entire show—or even a single set. “Tweezer” will certainly get some spins over here, but I doubt I’ll be throwing this show into my listening rotation anytime soon. With straightforward song after straightforward song, the band didn’t truly offer the audience a glimpse into their genius, instead choosing a series of selections that resembled one long first set. 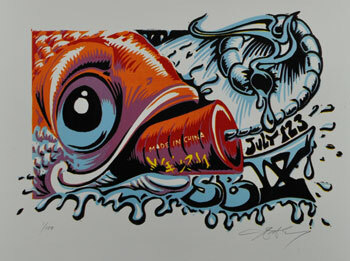 Following two shows that didn’t provide much lasting music, Phish is now primed for three big nights at UIC. The tour has gradually lost steam over the past week, having peaked with the Gorge’s first show. But something tells me that when the band steps inside in Chicago for the only indoor shows of 2011, that will all change. 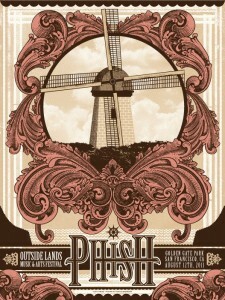 Hopefully, Phish will rev their motors back up to give the Gorge stand a legitimate bookend to the second leg of summer. 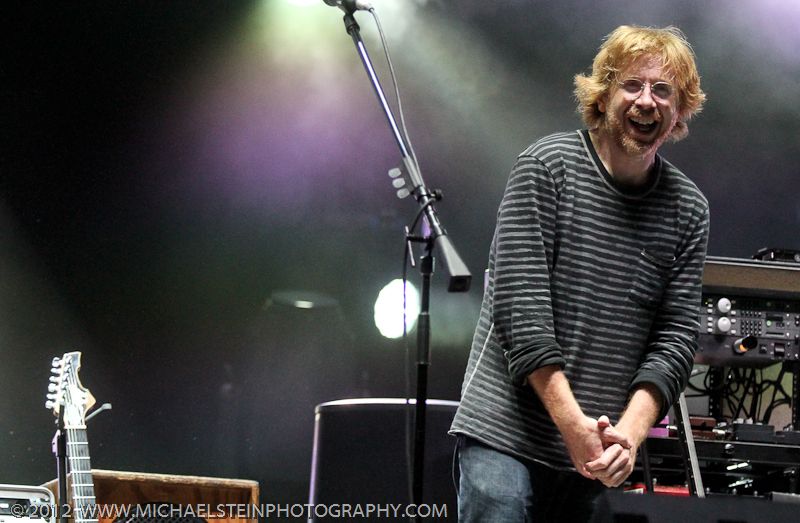 Phish’s late-night all-improv sets have become a hallmark of the festival experience. Dating back to the Clifford Ball’s Flat Bed jam and The Great Went’s “Disco” set these “surprise” affairs soon developed into much more significant musical ventures. Historically highlighted by Lemonwheel’s Ring of Fire “ambient” set and IT’s demonic Tower Jam, Phish and their fan base have basked in these middle-of-the-night affairs that cater to the psychonaut in all of us. But this year at Super Ball, the band outdid themselves with “The Storage Jam”— a focused hour-long excursion into cutting edge psychedelia. And what made it even cooler—and a hell of a lot Phishier—was the fact that the guys were rotating instruments throughout the jam. But the music that resulted was unlike anything we’d ever heard from the band. 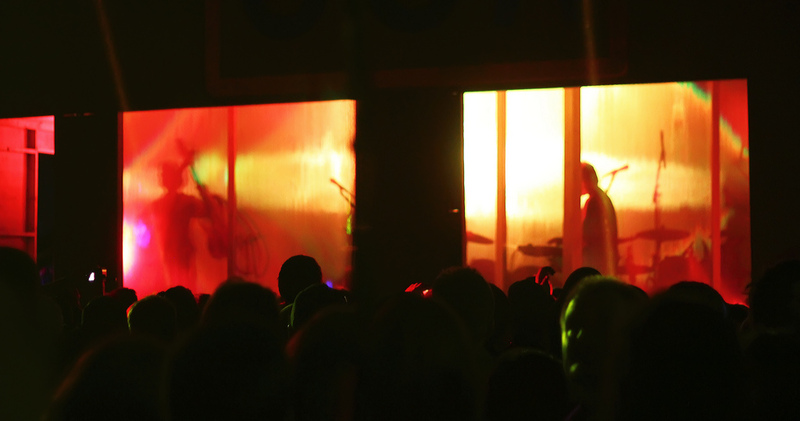 Part and parcel of this progressive musical experiment was the sound setup in Ball Square. Instead of hearing this monumental mind-meld in regular stereo, the band arranged a surround sound system through which different sounds and instruments came from different speakers. 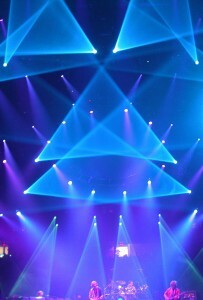 This unconventional setup enhanced the disorienting and psychedelic effect of the already abstract music. 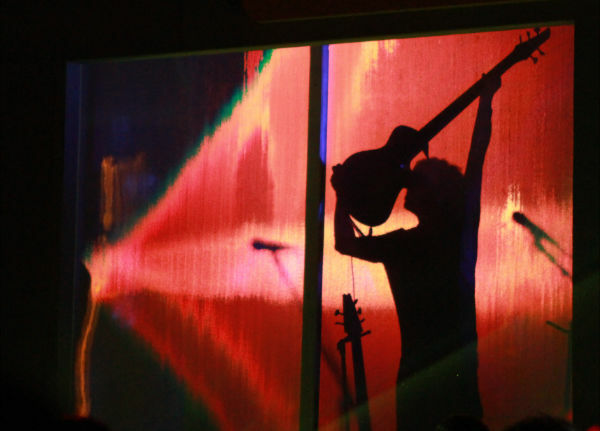 Shrouded in mystery while playing behind opaque glass inside an art installation, the band was only visible as distorted silhouettes. 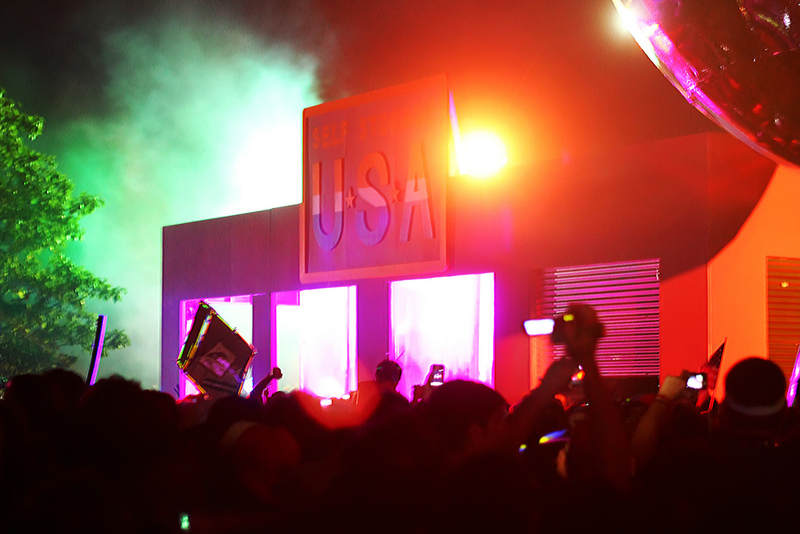 The lack of visual cues as to what was actually going on made the experience that much more unknown and completely focused on the music. One was—literally—immersed in sound coming from every direction in, what has to be considered, the most technologically advanced and boundary-pushing performance ever put on by Phish. From note one of this abstract escapade, the band was laser-locked on each others’ ideas, entering improvisational territory that the much of their fan base wouldn’t appreciate from the big stage. Despite some unmistakably Phishy moments, much of this sonic exploration of tones and textures would have been hard to peg as Phish at all. A large part of this unique sound was due to the fact that exploration was a Rotation Jam. Much, if not most, of the time, the guys were on alternate instruments, thus the bass patterns, drum beats, guitar licks and synth sounds didn’t carry the characteristics of their usual players. Instead, each band member was able to apply his ideas to a different instrument, thus pushing the others in completely new directions. Though the piece morphed in and out at times, like the waves of an ocean, the entire hour of exploration remained incredibly connected and cohesive with no lulls or lack of engaging interplay. The consistent rotations—whether known about at the time or not—maintained a sense of suspense and tension within the music where no one idea could take hold for very long. But as they moved instruments, the band picked up—most often—from the same point and then began to build away from it. The use of electronic drums, heavy Theremin, and big, dirty effects on both the guitar and bass gave this piece a completely unique energy and flow. It wasn’t purely ambient, it wasn’t purely abstract, and it carried a hell of a lot more rhythmic quality than people gave it credit for at the time. In summation, Phish spun an unclassifiable tale of weird, dissonant, quasi-ambient, melodic, electro-dub stylings. Boasting avant-garde and focused improvisation throughout the jam, despite what instruments they were on, the band converged in the type of sonic sorcery that we rarely get to glimpse. The final segment of the jam featured both Trey and Fishman on e-drums, culminating the experiment with a foray into legitimately beat-backed textures. And as the band rotated instruments one more time, the beginnings of a demented “Sleeping Monkey” rung out of the surround sound system in Ball Square, bringing us all back to some semblance of reality. Concluding their plunge into the heart of the cosmos with this unequivocally Phishy maneuver, the band played a deranged version of their classic encore that was drenched in effects and then bled into an eerie three-minute final passage. When the set ended, I found myself flabbergasted and standing alone in sheer disbelief of what had just gone down. 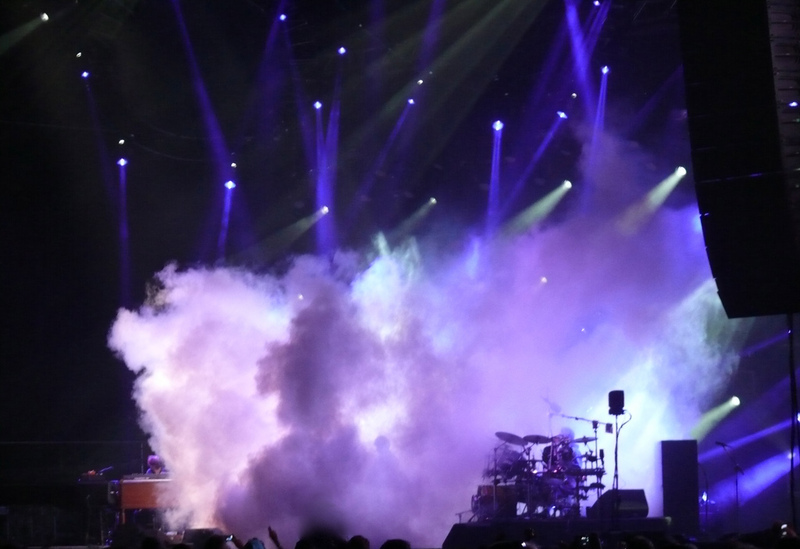 Complete with lasers, smoke and Kuroda’s lighting, Phish had just thrown down one of the definitive psychedelic spectacles of their 20-plus year career. My mind drew comparisons to old-school Pink Floyd mixed with mid-‘70s Brian Eno mixed with late ’70 Miles Davis mixed with nouveau electronica, but that was just my brain trying to make sense of things. Upon listening back to the Storage Jam several times, this music has proven to be a completely unique monster all its own—incomparable to anything the band has ever done. 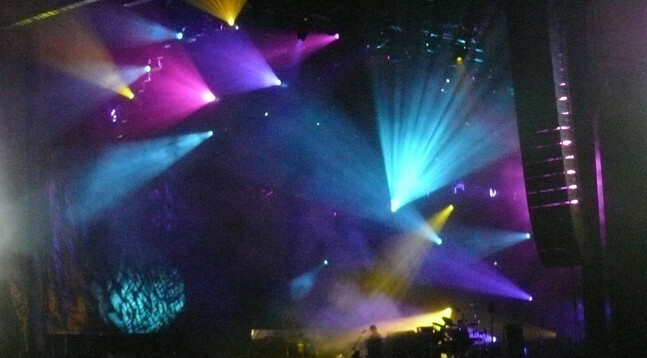 We were privileged to have seen Phish improvisation in its purest form, without any songs to get in the way and with a bulls eye on the heart of psychedelic experimentation. And, lo and behold, despite all the great music that went down all day, the “secret” Storage Jam had stolen the show. 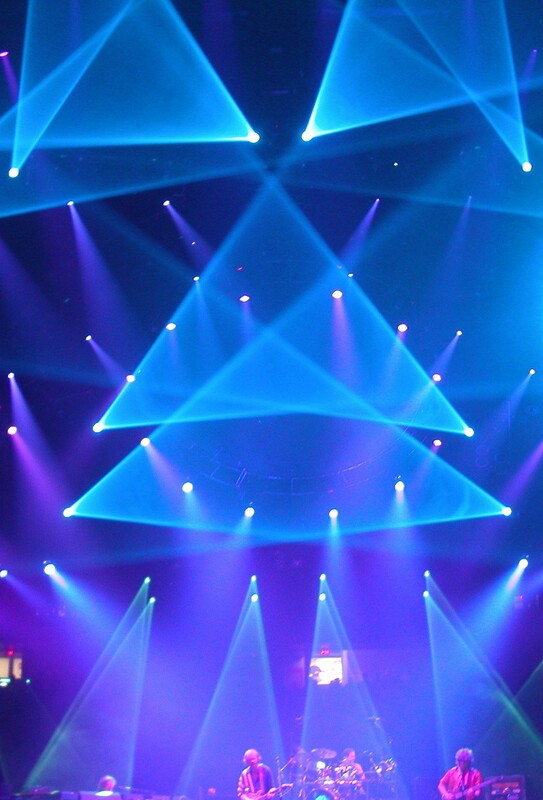 It was a display of sheer artistry that will go down in the annals of Phish history, and like all nuanced masterpieces, it just keeps getting better with each listen. This old-school combination, containing exquisite renditions of both songs, punctuated Sunday’s first set of Super Ball. 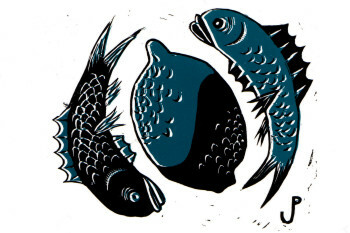 A few days removed from Superballin’ and I’m still reeling from the quantity of amazing Phish that went down over the weekend. 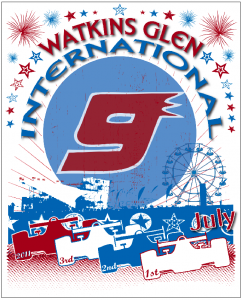 For 13 hours, 17 minutes and 22 seconds over three days, Phish threw down a musical showcase at Watkins Glen International, while recapturing their festival magic of lore. Though Festival 8 provided a blissful return to the festival setting in Southern California, it didn’t feel the same as Phish’s historic Northeastern fiestas. 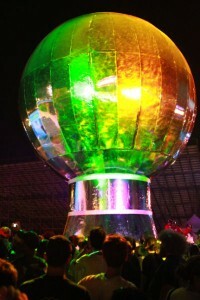 Super Ball most definitely did. As a full-powered band collided with the fantasy-like festival grounds, a musical spark was lit early in the opening show and a fire of blazing Phish burned all weekend long. 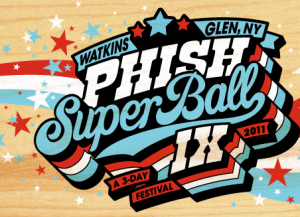 Coming off a stellar opening leg of Summer Tour, when the guys hit the stage at Super Ball IX, things seemed to loosen up in just the right ways as they crafted a weekend of dreams. Phish—the improvisational juggernauts we fell in love with—are back on the scene with new improvisational tricks up their sleeves and an enthusiasm to match. Over the course of three shows, the band played so many profound jams that its been impossible to listen to, wrap my head around, and digest them all in such a short amount of time. With more standout music at Super Ball than at any other three (or four)-night run in the modern era, Phish exploded with innovative playing throughout the weekend. 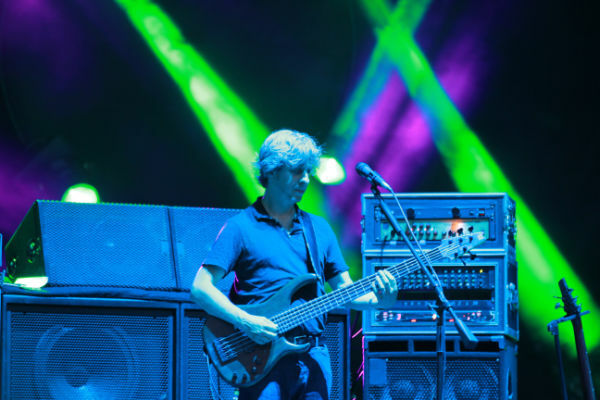 Capping the festival with four unforgettable sets, including, perhaps, their most psychedelic performance to date in their late-night “Storage Jam,” Phish left their fan base in a state of bliss and disbelief after a weekend that surpassed most everyone’s expectations. It was that good. 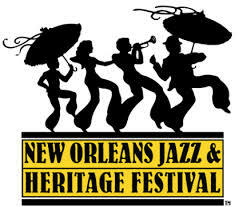 The band’s masterful improvisation shined throughout the festival, whether playing within song structures or exploring new territory—something they did quite often over the three days. The reaction time between band members was negligible as they patiently crafted one standout piece after another. The tempo of their playing adopted to the booming sound and open-air surroundings, slowing down just a bit and allowing Mike to dominate the stage, directing jams with dark and eclectic bass lines throughout the weekend. But Phish’s virtuosic whole-band interplay, showcased all weekend long (and especially during their late-night set) wrote the story of the festival, leaving fans new and old in a state of utter joy. For those of us who saw them in their heyday, the band’s creativity has fully returned. 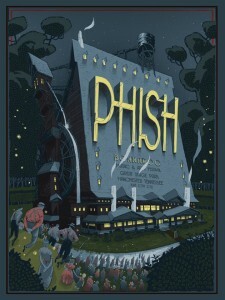 And for those experiencing a full-powered Phish for the first time, well, get ready for the ride of your life! 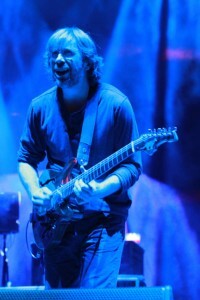 Historically, Phish has honed in on jamming styles at their festivals which they continued to explore during subsequent tours. Melodic ambient interplay at Lemonwheel (highlighted by the fourth set’s “Ambient Jam”) and IT’s growling psychedelic textures of 2003 (underlined by the unforgettable Tower Jam) provide the best examples. During the band’s final slate of shows in August, I wouldn’t be surprised to see more of this type of abstract experimentation they continue to push forward. 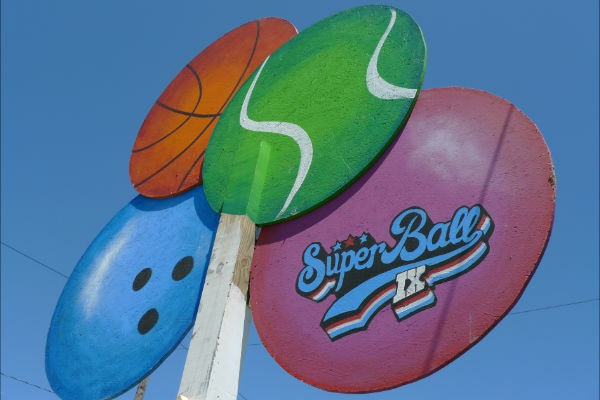 Most of all, Phish’s creativity—in all directions—was on display at Super Ball. 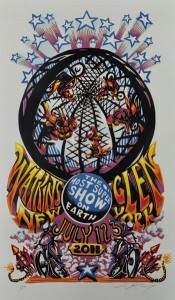 From the groove-based turned exploratory “Golden Age” to the Tyrannosaurus-sized “Tweezer,” and from the scorching-turned-funky “Disease” to the intricate interplay of “Light,” Phish jams were sprouting from every angle at Watkins Glen. There is so much to discuss and so much to process from the weekend (and leg one), that it is hard to know where to begin. 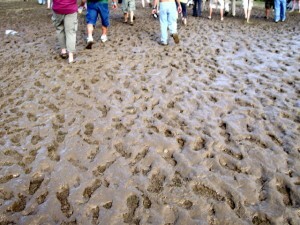 But with a month off we have plenty of time breakdown the exploits of the festival and beyond. 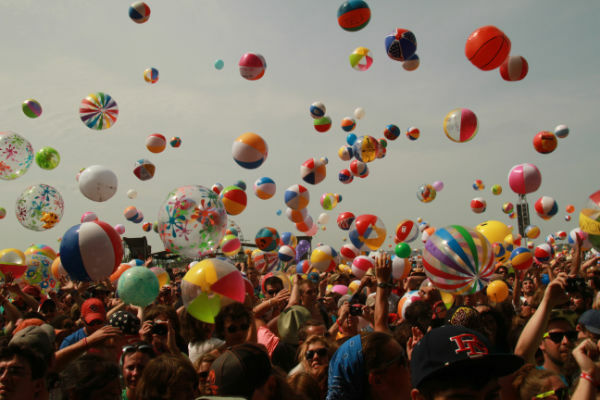 Look for more detailed analysis and discussion of Super Ball IX this week as we bask in the glory of Phish 2011. One of Super Ball’s upper-echelon excursions. Sun has risen on day two of Superball, and day one was divine. 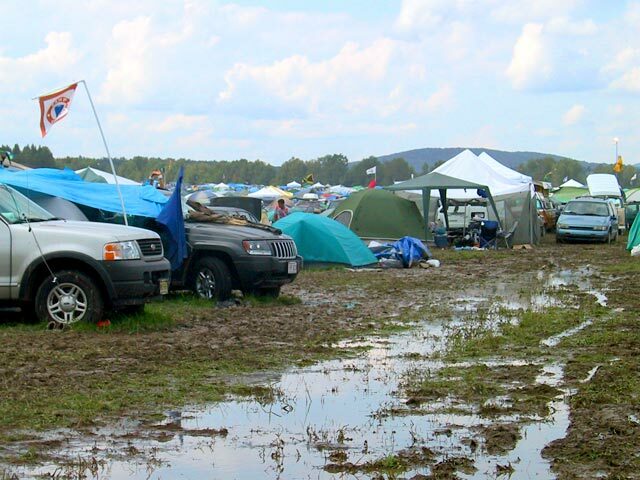 To be back on the grounds of the Phish festival with the band at the top of its came felt like the days of lore. The sky was a bit bluer as the clouds floated above and the music was a bit slowed down as it blanketed the intimate concert ground. From note one Phish dropped a power-packed and poignant opening night of a festival that people will be talking about for time to come—the time when a full-powered band and their grand summer tradition came back together in the new era. A bit more…Without having listened back, the band anchored the first set with huge versions of their classic pieces—“Moma Dance,” “Wolfman’s,” and “Bathtub Gin”—while pulling out several rarities, taboot. A scorching and cleaned-up “Peaches” came at the beginning of the set, while an out-of-the-blue “Life On Mars?” was delivered in the middle, before a jammed-out and exclamatory “Quinn the Eskimo” sent things to setbreak in high style. 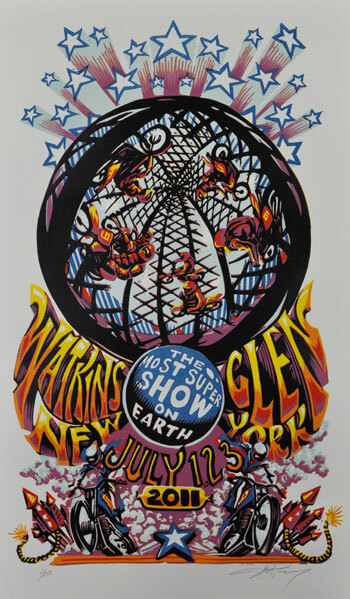 The second set featured more exploratory playing from the band—peaking in a utterly sublime “Simple”—channeling the mysteries of the universe through the speaker towers of Watkins Glen. 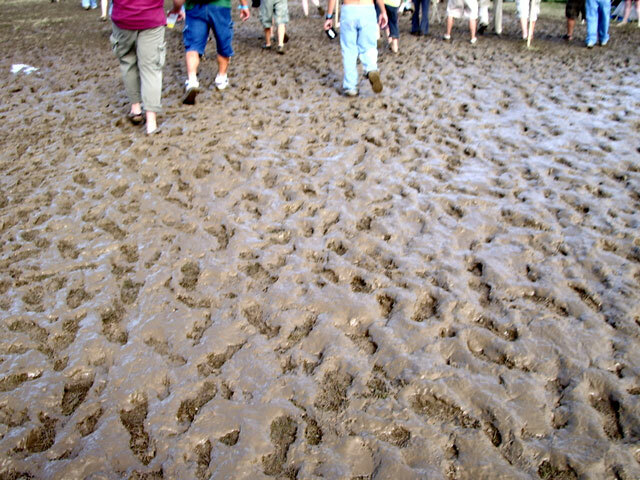 After a shredding “Crosseyed” jam, the band dropped onto an ambient path that wound a slow and enchanting route into “Chalk Dust.” This juxtaposition of styles, from shredding to abstract to shredding, kept things interesting before a way laid-back “Sand” provided a shining mid-set highlight filled with festival-sized dance grooves. A monster “Mike’s Groove”— centered around “Simple’s” cosmic trek—dominated the second half of the set, and just when it felt like “YEM” might close the set, out popped out a crunching “Character Zero.” An enthralling version of “Show of Life—and perhaps the most extensive to date—provided an indelible stamp of catharsis to a very poignant night of Phish. 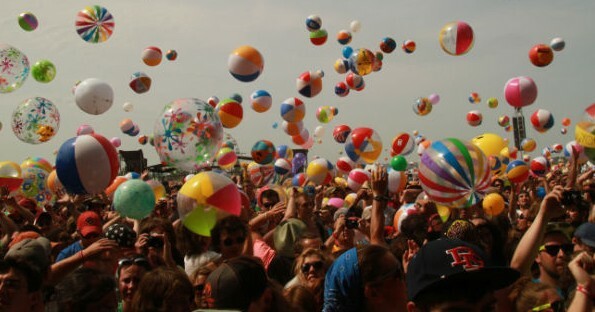 The festival is back and better than ever. Love every minute of IT, folks! See you at 3pm!